You know what they say, when life gives you lemons make vodka lemondaes. 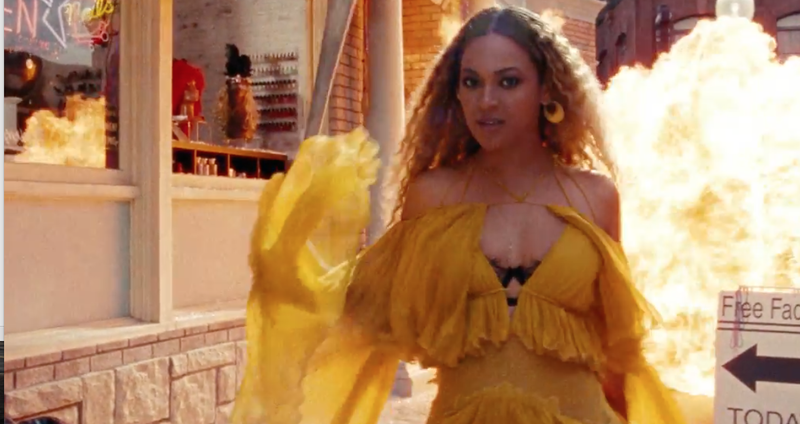 Beyoncé makes musical lemonade with her deep concept video compilation album. What it's all about, I'm not sure, but I'm pretty sure the Bey's beez will ooze honey over it!